Nancy Jayne Core, of Craig, died Thursday, June 14, 2018, at Memorial Regional Health following a brief illness. She was 71. Memorial services will be held at 10 a.m. Friday, June 22, 2018, at The Journey at First Baptist Church in Craig. Interment will follow in the Craig Cemetery. Nancy was born the daughter of Calvin Wayne Leach and Mary Jayne Derby on Oct. 7, 1946, in Sterling, Colorado. She was raised and attended school in Brush. Following high school Nancy attended X-Ray Technology School at Rose Medical Center in Denver, graduating in 1967. Nancy married Duane Core on July 9, 1967, in Brush, and to this union, a daughter, Kirsten, was born. The family moved to Grand Junction, where Nancy worked at an orthopedic clinic. They then moved to Rangely in 1971, where Nancy worked at the Rangely District Hospital. 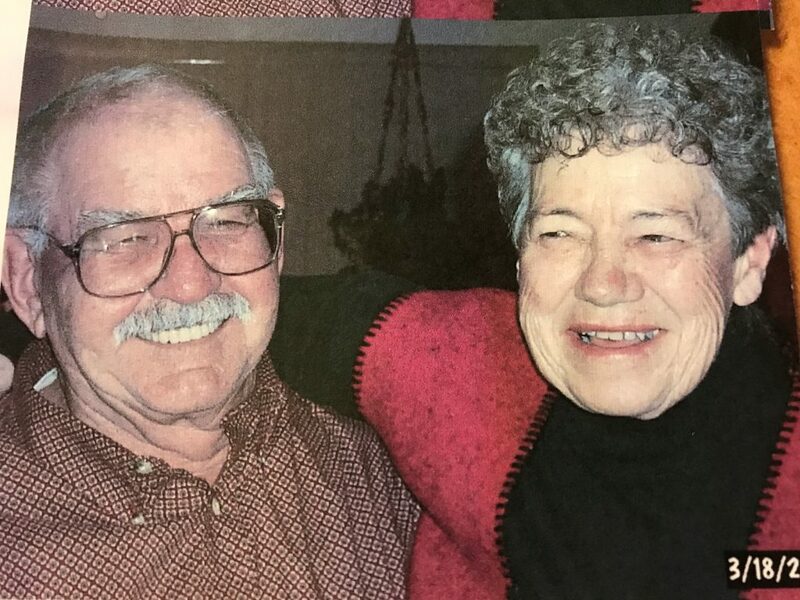 In 1981, they moved to Craig, where Nancy worked at The Memorial Hospital and then for the Moffat Family Clinic, where she was employed for 32 years. Nancy was active in PEO, a prayer shawl and sock knitting group, snowmobile club and tractor club. She also volunteered for the soup kitchen at her church. Nancy loved life and enjoyed her family, friends, work, reading, gardening and fishing. She was an extraordinary woman and will be missed immensely by her family and friends. She touched the heart and soul of many. Nancy is survived by her husband, Duane; her daughter, Kirsten; and her granddaughter, Bailey Mack, all of Craig. She is also survived by nieces Dana (John) Sherman, of Brush, and Kara (Ron) Palfy of Commerce City; and her nephew, Todd (Robin) Leach, of Black Forest. Memorial donations may be made to the American Cancer Society for Metastatic Breast Cancer Research.